The New Stack places an emphasis on explaining and giving a voice to open source projects. In this spirit we are pleased to present this up-close perspective on OSCON 2015, in which we spoke with three attendees about their projects, use cases and how they perceive their value. 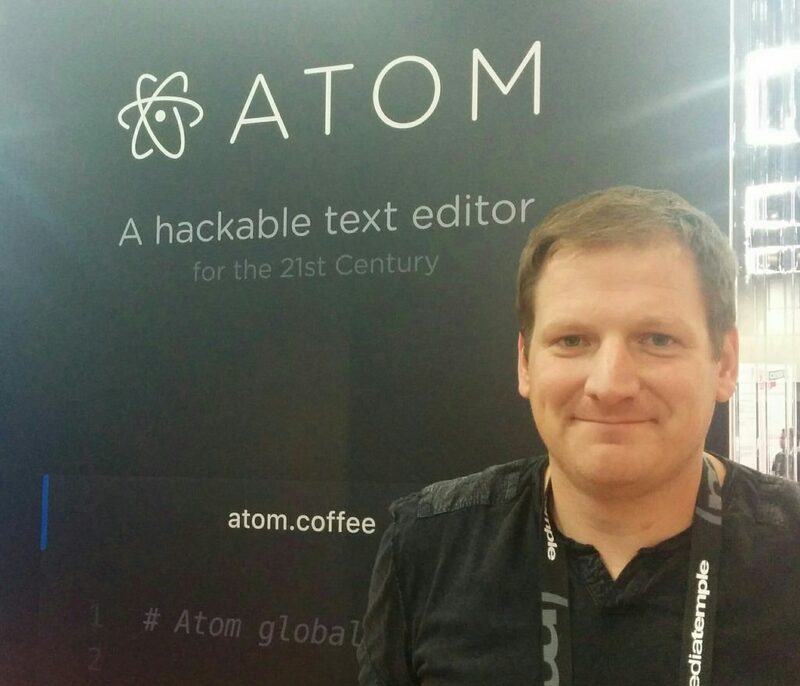 Described as “a hackable text editor for the 21st Century,” Atom can be fully customized to do anything, but also used productively, “without ever touching a config file.” A built-in package manager enables you to search for and install new packages or start creating your own — all from within Atom. Atom lets you easily browse and open a single file, a whole project, or multiple projects in one window, and can be used on OS X, Windows, or Linux. At Capital One, says platform engineering fellow Dr. Tapabrata Pal (who goes by “Topo”), they have been doing DevOps for four years. During this time of using multiple tools, each with its own dashboard, they identified a need to view the whole pipeline in one single dashboard. Not finding any solutions in the commercial or open source markets, they decided to build themselves one. “It gets all the information from each individual tool, collects it in a central place, and has a nice UI to show you the actual information coming out of these tools. The whole Idea is to shorten and amplify the feedback loop,” says Topo, citing the second of Gene Kim’s Three Ways of DevOps. For a prime example of a use case, Topo points to development teams who are working concurrently on isolated projects, where a centralized dashboard would immediately signal to everyone on the team if a build should fail, thus shortening the time it takes to determine the cause. As long-time FreeBSD community member Michael Dexter suggests in his recent post, “Docker Done Right,” “FreeBSD just may prove to be the ultimate Docker platform thanks to its 15 plus years of containment experience and the unrivaled OpenZFS file system.” Docker is available on FreeBSD as of June, 2015. The New Stack extends a big “thank you” to Michael and the folks from the GitHub and Capital One teams at OSCON for sharing their time and stories with us.